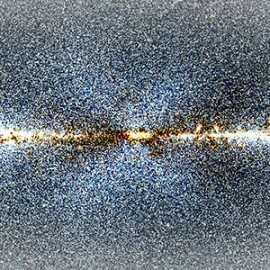 Two astronomers—with the help of Twitter—have uncovered the strongest evidence yet that an enormous X-shaped structure made of stars lies within the central bulge of the Milky Way Galaxy. 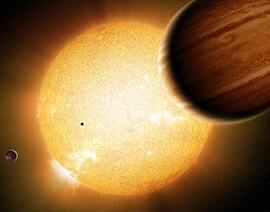 A team including astronomers from the University of Toronto has given us our clearest understanding yet of a class of exoplanets called “warm Jupiters”, showing that many have unexpected planetary companions. 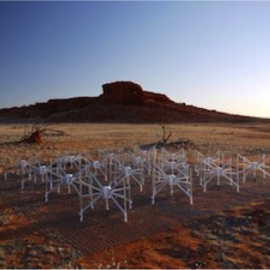 University of Toronto officially joins international consortium operating the Murchison Widefield Array (MWA) radio telescope in Australia. Applications now welcome for a tenure-stream faculty appointment in experimental astrophysics at the University of Toronto. 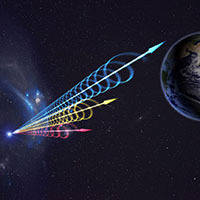 A team including astronomers from the U of T has discovered a new Fast Radio Burst that sheds new light on the nature of these strange cosmic events. 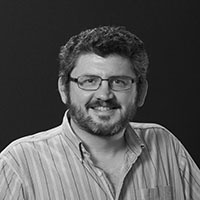 Prof. Roberto Abraham of the University of Toronto was inducted as a Fellow of the Royal Society of Canada in an official ceremony on Friday, November 27th. 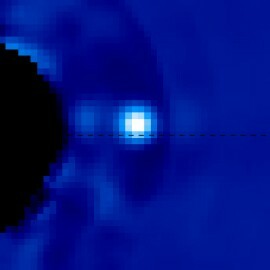 A series of images from the Gemini Planet Imager shows the exoplanet β Pic b as it moves through 1 ½ years of its 22-year orbital period. 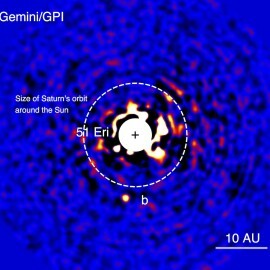 A team including astronomers from the Dunlap Institute has discovered a “young Jupiter” exoplanet called 51 Eri b, which could help explain how the Solar System was formed. 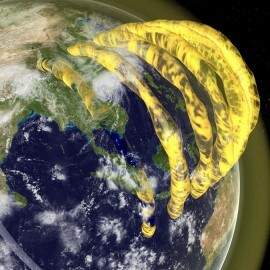 By observing galaxies billions of light-years away, a team of astronomers has detected tube-like structures mere hundreds of kilometres above the Earth’s surface. 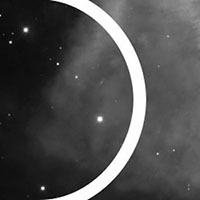 A team of astronomers has begun a search for extraterrestrial intelligence with an instrument capable of detecting short, bright pulses of infrared light.